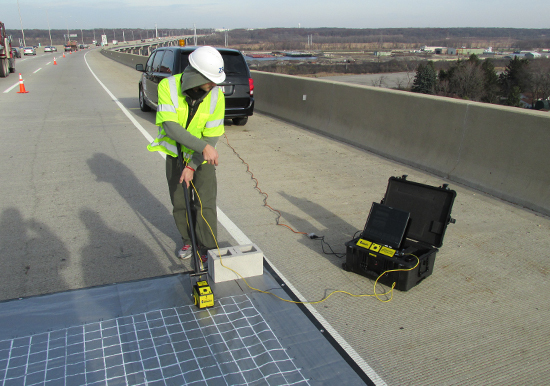 Ground-penetrating radar utilizes pulses of electromagnetic radiation to create an image of sub-surface features in solid construction materials, typically concrete. 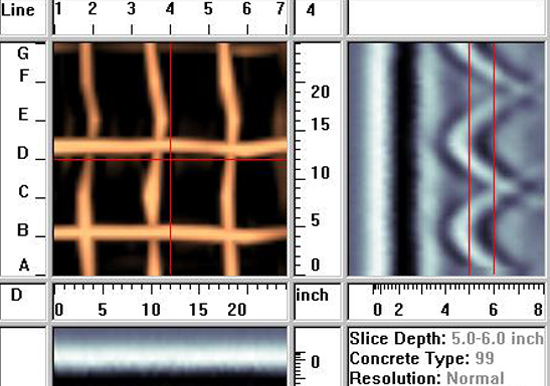 The image created is two-dimensional and shows both the lateral location and depth of the object(s) within the material slab. 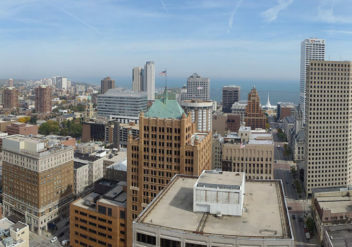 Multiple two-dimensional images can be combined to create a single three-dimensional image to allow an overall view of all features. 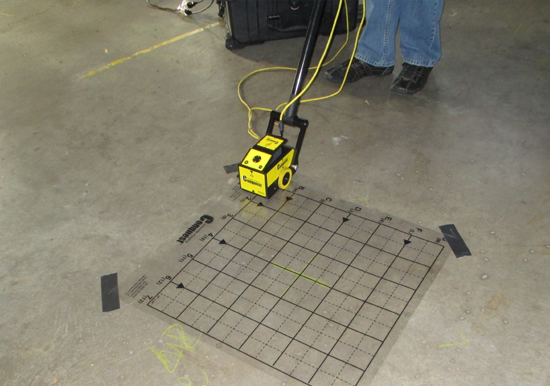 GPR is particularly useful for measuring thickness, assessing delamination, locating reinforcing bar (rebar) and tensioning cables within concrete slabs. 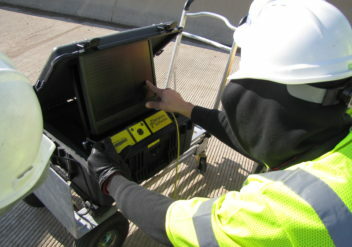 Some of the most common purposes for locating these items are to verify their existence, location and approximate size. 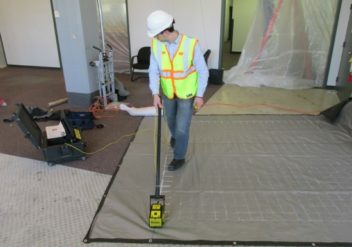 These details can be indispensable when it’s necessary to assess the load-carrying limits of a slab and to avoid rebar or tensioning cables when installing anchors into a slab or taking core samples. 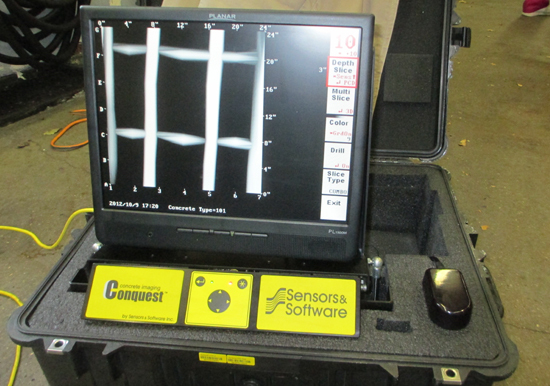 The ability to see inside solid construction materials without any destructive measures has a tremendous and very obvious value. 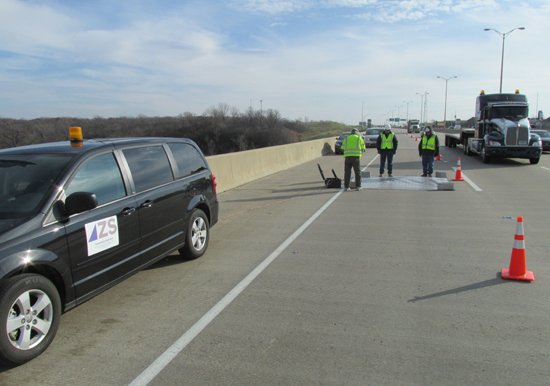 At ZS, we bring this value to you with personnel specialized in the use and application of state-of-the-art ground-penetrating radar equipment and technology. 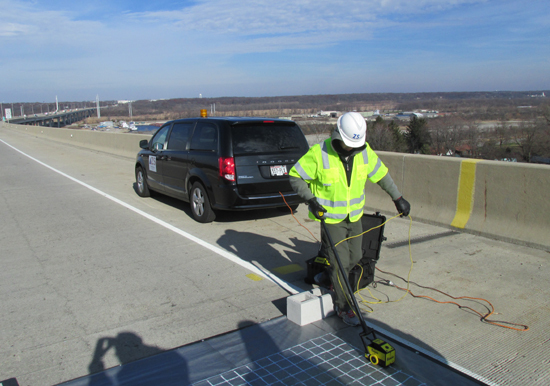 Our team is dedicated to providing you with the highest quality service and results in the GPR industry, and we strive to make your project as cost-effective and non-invasive as possible.